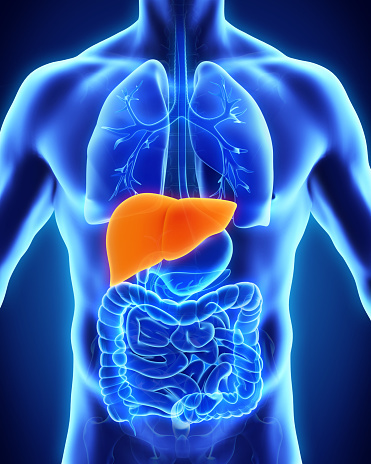 Hepatitis is a virus that causes an inflammation of the liver. The liver is an organ in the body that processes nutrients, filters the blood and fights infections. The most common forms of hepatitis are A, B, and C.
Blood tests are available that can detect the virus at an early stage. Early detection and treatment can lessen the effects of the virus. Medication exists that can cure hepatitis C and can control hepatitis B infections. When given properly, people are less likely to die from liver cancer and cirrhosis and also are less likely to transmit the disease to others. The hepatitis B vaccine is given in three doses over a 6 month period and it is recommended that the first dose is administered right after birth if possible. 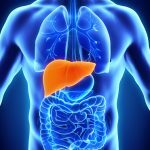 Mild cases of Hepatitis typically do not require treatment and most people who are infected recover without developing permanent liver damage. A vaccine is available for those who are at risk. If you would like to schedule an appointment with a physician at Flushing Hospital, please call 718-670-5486. This entry was posted in General Health, Health and tagged hepatits by Andrew Rubin. Bookmark the permalink.